Deadliest Reports | Fansite for Discovery's emmy-award winning show 'Deadliest Catch'! Andy and Johnathan Hillstrand in another Geico commerical installment and this time, without the caveman! …Still funny though! It’s kind of hard to believe how much traveling some of the ‘Deadliest Catch’ fishermen do in the summer during off season, especially Sig Hansen! Literally, it’s impossible to keep track of the activities and events taking place in a short period of time but let me give you an example of Captain Sig’s latest movements. Earlier this month, I saw a video clip of Sig in Norway, then he made an appearance in Wisconsin for a major fish fry at a casino and lodge. Keep in mind of course, that Sig and Andy and Johnathan Hillstrand also have nine events that they’re appearing together at and those venues stretch from the west and east coasts and up into Canada, and if that doesn’t boggle the mind, the skipper of the F/V Northwestern has even managed to squeeze in a photo shoot and interview for Yachting Magazine! 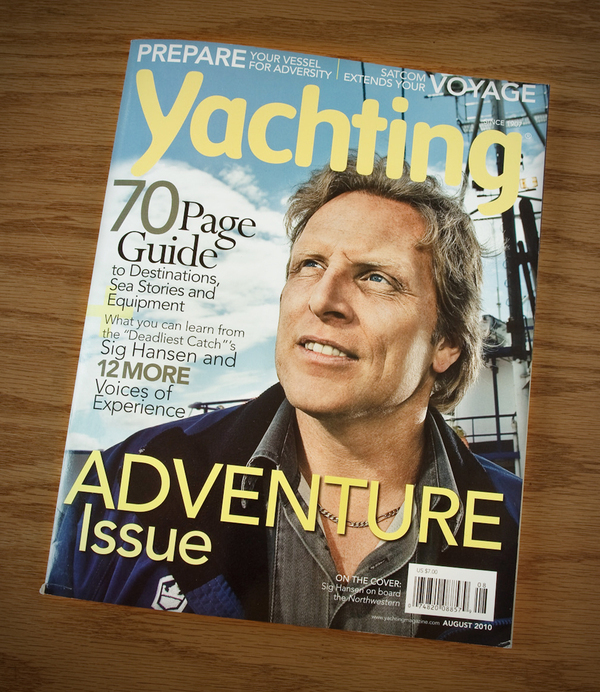 of the show’s stars, Captain Sig Hansen, the real adventure is not just hunting for king crab through dangerous passages and raging storms. Instead, it’s exploring his industry’s hidden past—and exposing it to the world for the first time. Pinchers Crab Shack is hosting a block party at their new Gulf Coast Town Center location with 3 of the crewmembers from the Discovery Channel’s Northwestern on Aug. 21st. Pinchers Crab Shack, renowned family-owned seafood restaurant, is hosting a block party at their new Gulf Coast Town Center location with 3 of the crewmembers from the Discovery Channel’s Northwestern: Edgar Hansen – Deck Boss, Matt Bradley – Deckhand and Jake Anderson – Junior Deckhand on Saturday, August 21st. Excited about opening their 8th location, Pinchers wants to celebrate with the community. The event is free, open to the public and will feature live music, a silent auction and festivities for the entire family. Funds will be raised and split between two causes – Blessings in a Backpack and Jake Anderson’s search for his father. Blessings is a local nonprofit organization feeding area hungry children(www.blessingsinleeco.org/). Anderson’s father has been missing since January and the funds will be used to continue the search (www.tekcheck.net/html/KeithAnderson/keith.htm). With “you can’t fake fresh” as the company motto and a focus on quality control, Pinchers Crab Shack is the ideal place to enjoy seafood in Southwest Florida. For more information on the new Gulf Coast Town Center restaurant located at 9903 Gulf Coast Main Street, or one of their seven other locations throughout Southwest Florida, please visit their website, http://www.PinchersCrabShack.com, their Facebook page (http://www.facebook.com/pincherscrabshack) or chat with them on Twitter (http://twitter.com/PinchersNaples). Season 2 begins with Capt. Scotty crowded out of his favorite fishing spot and legendary Capt. Linda vowing to find fish this year or retire for good. His deckhand brother’s medical bills puts Capt. Chomps in the red before they even leave the dock. Capt. “Slick” and his young guns join the fishing grounds. Capt. Linda’s crew is dropping like flies after bad luck and injuries. 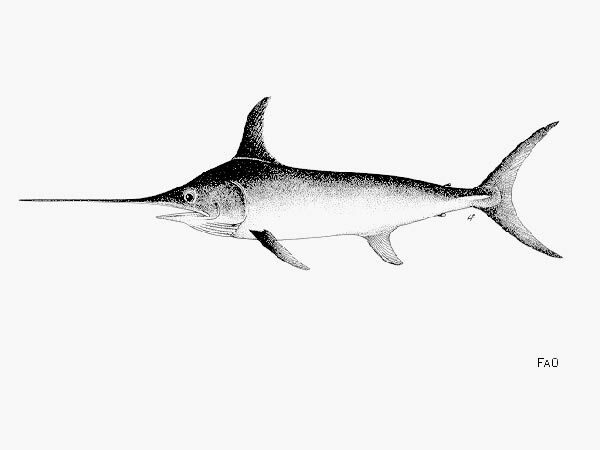 Blue sharks are Capt. Scotty’s bane, but sharktagger Lisa’s boon. Chomps questions his decision to come to the Grand Banks. The Frances Anne’s gear is “all sharked up,” and a deckhand’s mistake almost costs them the fish they already have in the hold. Eagle Eye II is defending its turf when deckhand Fox is knocked to the deck. Capt. Chomps clashes with another captain. Fish holds are filled or filling fast. The Big Eye survives the storm, but more than just fish leave Capt. Chomp’s boat when they reach port. Capt. Slick forgives and forgets Lenny’s mistake when their new problem becomes finding more space to stuff fish. Capt. Linda rides out the storm in port, while Capt. Scotty debates high prices vs. hurricane-force winds to decide whether docking is just too dangerous. Out at sea, the storm is fouling gear and tempers. On the second trip, fishing is poorer and weather is no better. The Big Eye heads south to safer waters, but the job is still as dangerous — as greenhorn Don find out when he goes overboard into sharky waters. Boat and crew member frustrations stymie the Bjorn 2. Greenhorn Don decides to take sewing up his head wound into his own hands, literally. Stress causes Capt. Slick to blow his stack. Later, he’s demoted when the boat owner decides to take over the helm. Capt. Scotty’s gamble doesn’t pay off. His gear becomes tangled in traps, the line snapping and whipping deckhand Brian. Capt. Chomps’ luck is looking up until a line fouls the Big Eye’s propeller. It’s dead in the water, and Hurricane Ida is approaching. Supplies are low, fish few and luck bad. The Bjorn 2 must fish short-handed when Deckhand Dave goes overboard and Capt. Linda is forced from the deck when her hand accidentally gets caught in the hauling block.